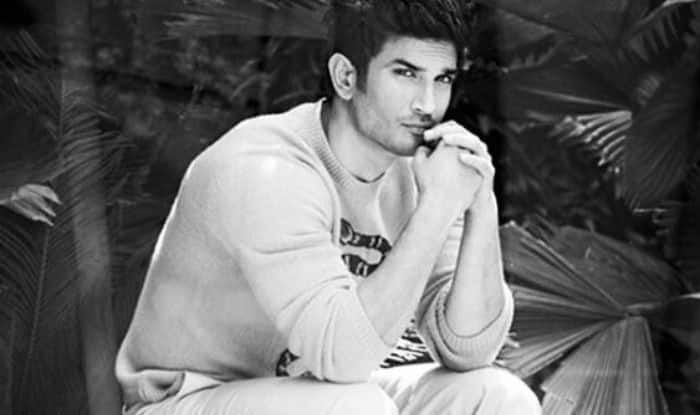 Sushant Singh Rajput, who has given some great hits like Kai Po Che (2013), M. S. Dhoni: The Untold Story (2016) and has recently dropped the trailer of his next Son Chiriya, revealed that he has been offered 12 films out of which two are in the pipeline. In a recent interview with Mumbai Mirror, Sushant revealed that he is in talks for 12 films. He told the tabloid, “I’m in talks for 12 films, I don’t know which of them will begin first, but two films Chanda Mama Door Ke and a biopic on Paralympian Murlikant Petkar are still in the pipeline. It’s for me to decide what to do next and that would depend on how my next film fares. There is no film that I want to do that I can’t do”. He further went on to say, “The choice is usually between being an actor or a star, but I have figured out a third option, which is just do good films without being described as an actor, a star or an engineering dropout. These are but small nouns that stop me from looking at the big picture,” said the actor. Sushant recently released the trailer of his next film Son Chiriya where he will be seen with Bhumi Pednekar and Manoj Bajpayee. According to reports, Bhumi spent a few weeks prepping for her role, where she learned the Bundelkhandi dialect while interacting with the local women and also picking up their mannerisms. While talking about her role, she had earlier said, “My next film has a lot going on. I can’t really talk about it. I can just say, this hands down is one of my most ambitious, one of the most special characters that I have played. The kind of satisfaction I’ve got and the amount I’ve learnt from this character, I’ve grown up on this film”. Directed by Abhishek Chaubey, Son Chiriya also features Ranvir Shorey and Ashutosh Rana in crucial roles. The movie is all set to hit the screens on February 8, 2019.